The European Broadcasting Union (EBU) announced that the 2019 Eurovision Song Contest will be held in Tel Aviv and not in Jerusalem following worldwide criticism and fear of boycotts. After Israel won this year’s contest, it announced that it would hold the next competition in Jerusalem next year, sparking global criticism with calls for boycotts. 🔴 I guess it’s ‘Next Year in #TelAviv‘, not Jerusalem, as @Eurovision officially announces that TLV will host #Eurovision2019! Fearing a global boycott campaign against the musical contest, Israel announced it will be held in Tel Aviv. 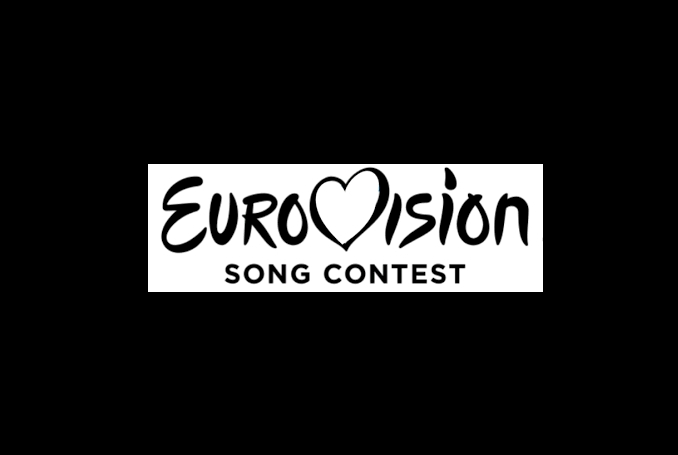 Jon Ola Sand, EBU’s Executive Supervisor for the Eurovision Song Contest, said in a statement that Tel Aviv was chosen to host the song contest, because of its “creative and compelling bid”. The Tel Aviv-Yafo Municipality praised EBU’s announcement. Israel announced today that the Eurovision Song Contest 2019 will be held in Tel Aviv, not in Jerusalem as it first said. Be the first to comment on "Under BDS Pressure, Eurovision 2019 to Be Held in Tel Aviv, Not Jerusalem #Palestine #GroupPalestine #israelTerrorists #boycottIsrael"